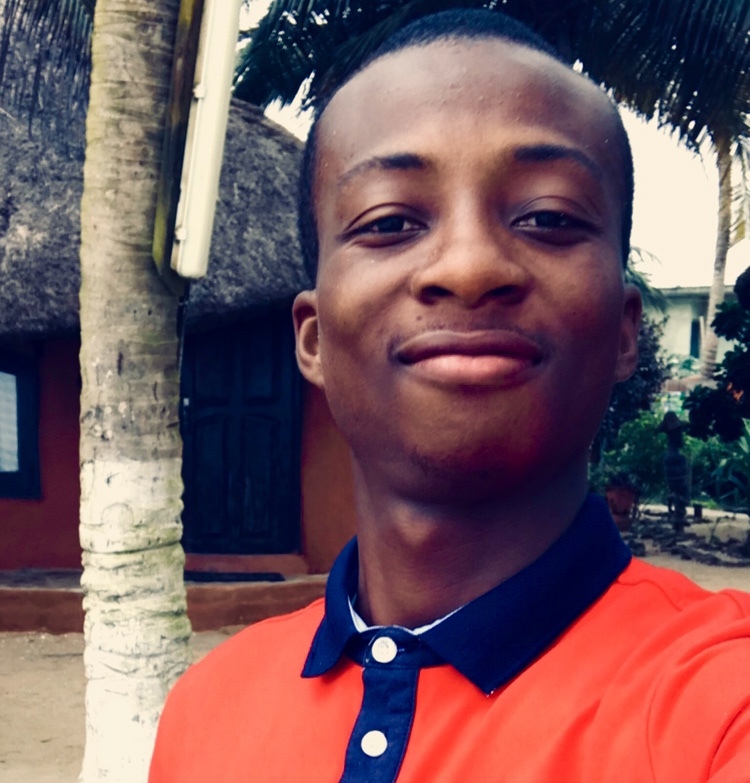 Claver Nambegue Coulibaly is passionate about entrepreneurship, innovation, artificial intelligence holds a master’s degree in business and technology. His company,Damansah is improving the success rate and well-being of African micro-business owners by helping them track their transactions, business profitability and improve their financial management and business skills. In this e-Interview, he speaks with Alaba Ayinuola, on how the team is working towards building the most powerful and largest bridge leading to financial inclusion, challenges, government policies and Africa’s business ecosystem. Excerpts. Tell us about Damansah and the role you play? 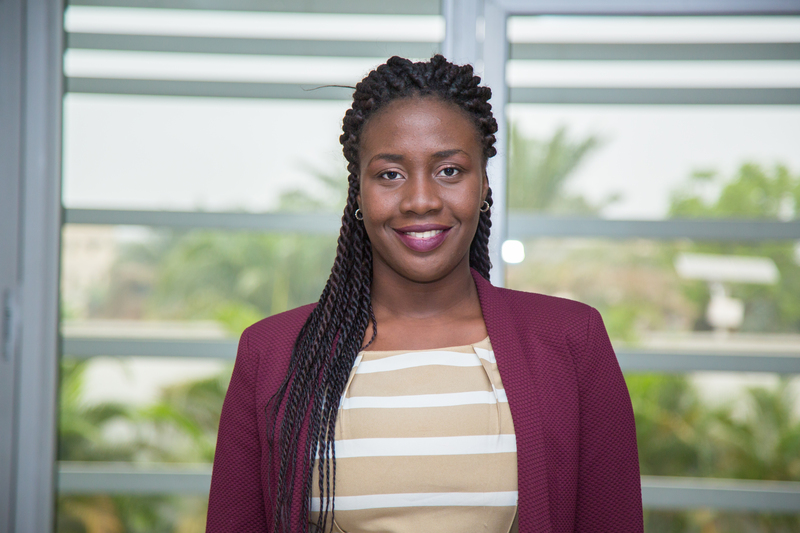 Damansah is a platform that allows African micro-business owners to easily manage their financial activities and improve their financial literacy. With the Damansah application, we empower African micro business owners to track their transactions, know their business profitability and improve their financial management and business skills. The purpose is to lead them to financial inclusion where they can take advantage of financial services. As co-founder and CEO of Damansah, my first role on the team is to ensure that we continue to work towards our core mission, enhancing the success of African micro-business owners. In addition, I maintain the relationship with our investor, define and track our key performance indicators and milestones, define business strategies. What was your startup capital and how were you able to raise it? My co-founders, Michael Danho, Mohamed Bakayoko, and I were students at MEST AFRICA, where we took advantage of the one year program to develop our project and study the target markets. At the end of the program, after presenting the project to a panel of investors, we raised $ 100,000. What are the challenges, competition and how are you overcoming them? Our biggest challenge is the behavior of the micro business owners as they are used to not tracking their transactions. To overcome this challenge, we started sending them messages, notifications about business or financial trainings every two days. In what follows, when they open the application to read the course, they record at the same time active transactions. We are not alone in the market. However, from our point of view, the user interface and the user experience of the product are the key differentiators. In addition, based on the design thinking methodology, we have designed the essential features that African micro-business owners need to run their businesses. We have created business and finance courses to help entrepreneurs improve their business or start a new business. How does your organisation measure its impacts? We are a data driven company. As a result, we use many internal and external tools to track our performance indicators, track customer interactions and the mobile application available in the playstore, only in Ghana now, engage customers when they are not active. Also, we always discuss with our entrepreneurs to evaluate satisfaction and get feedback. What advice would you give potential entrepreneurs who intend to start a business or invest in Africa. Before investing or starting a new business in Africa, take the time to do a local market research based on design thinking methodology. During this study, you will have the opportunity to discuss with your potential customers and verify the hypothesis you made before the market research. Here is the key to success. The problem and the solution must come from your potential customers, even with the pricing model of your services or products. When you will encounter difficulties, never give up! Entrepreneurship is a long journey, it is a series of many challenges that will produce the big expected result, an impact. What’s the future for Damansah and what steps are you taking in achieving them? This year, we promise many services and features to satisfy African entrepreneurs. Among these promises, we will expand our business to Côte d’Ivoire where it is a large young market with a high smartphone penetration rate. In the middle of the year, we will launch an online accounting software for African small businesses using artificial intelligence. All of these steps will lead us to our vision of building the most powerful and largest bridge to financial inclusion in Africa. How is the government policy impacting startups in Ghana? Well, the Ghanaian government has been actively working to ensure that Ghana sees more and more successful startups. Last year, it set up a fund and a national entrepreneurship program to show its commitment to support start-ups. It even changed its fiscal policy so startups would have a 3 years tax holiday and focus on growing. However, not everything is rosy, in particular when it comes to the tech industry. As the industry is moving forward and new technologies are coming out every single day, Ghana and not just Ghana actually, most african countries have failed to adapt the legislation to the digital age so to create an enabling environment for tech startups to thrive and heavily contribute to the economic development of our countries. What’s your view on the development of Africa business ecosystem? The African business ecosystem, French or English speaking, is becoming more active and growing rapidly. The number of entrepreneurship competitions, incubators and tech hubs is growing exponentially. It all starts with capacity building. Many NGOs all over Africa teach, train young entrepreneurs to international standards of entrepreneurship and the result is there: many great projects in all sectors are born. We have the knowledge and the technical support. We therefore hope that many more investors from around the world will trust the ecosystem, invest in our startups and accompany them throughout their growth, like in Europe, the United States or anywhere else in the world. I have three big inspirations, my Grandmother, the entrepreneurship my passion and my family. Specially about my grandmother, she is my primary inspiration, my first role model, it’s the brave African mother we often talk about in books. She created herself a job allowing her to educate her 7 children until their professional success. Unfortunately she is dead, but I still think of her when everything goes wrong. How do you relax and what books do you read? 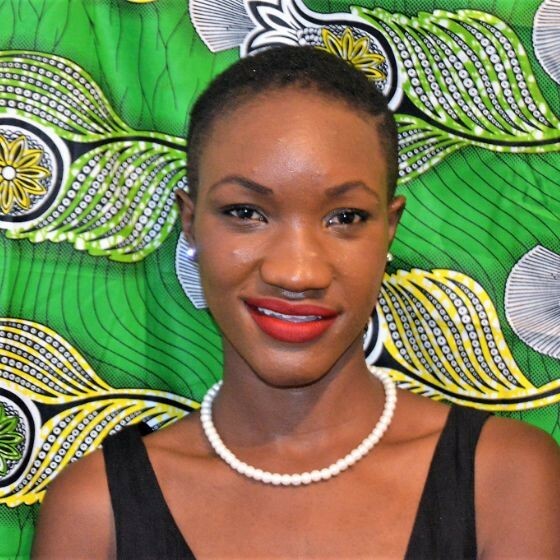 Passionate about entrepreneurship, innovation, artificial intelligence, after my master’s degree in business and technology in Ivory Coast my country, I started various social projects to help my community. 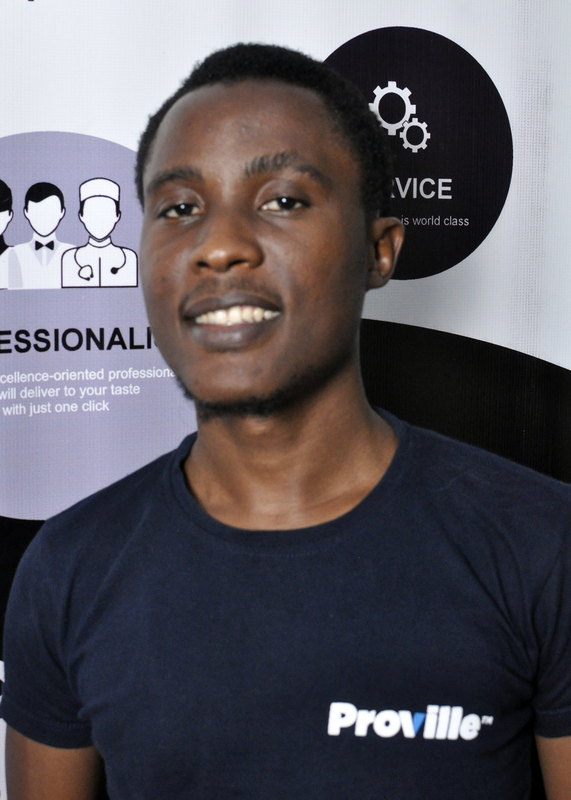 Then, I got a scholarship from MEST AFRICA, where I improved my entrepreneurial skills during a one-year program. I have experience in IT project management. Awesome work that you do and continue to do with Damansah. Feel free to connect to RingCaptcha Inc, for support perks we have for statups that are into high value sms transactions like yours.